A: We are officially open for business from Sunday to Thursday, 8 AM to 6 PM, although we may be able to take inspections Friday/Saturday. Give us a call! Q: I am buying. Why should I get a home inspection? A: A home inspection is essential for peace of mind when purchasing a property that may cost hundreds of thousands of dollars. Defects noted can give you an idea of what to expect and what work may need to be done before the house is fully functional/safe. It is also the most effective time to get an inspection, as rooms are generally cleared and more space is visible. Q: I am selling. Why should I get a home inspection? A: While it used to be uncommon, more and more sellers are starting to get home inspections before showing their homes. An inspection allows you to identify and correct simple defects that will probably be identified by a later inspector. It also greatly reduces the chance of a deal falling through due to a “deal killer” problem popping up. Q: What is included in a whole home inspection? A: Our inspections include a standard whole home inspection which covers all of the essential components of a house (roof, electrical, plumbing, HVAC, wall/floor/siding condition, etc) as well as a basic thermal/infrared inspection ($150+ value) at no extra charge. Q: What is an Energy Score? 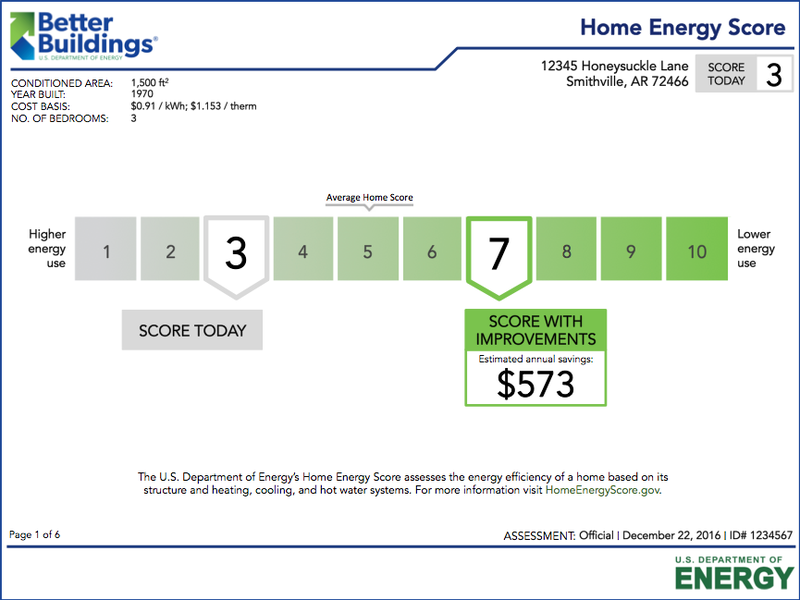 A: An Energy Score provides a simple numerical “score” of the homes energy efficiency and recommends straightforward improvements to save money and energy. This is a nationwide program created and supported by the Department of Energy. Q: What is a thermal/infrared inspection? A: A thermal inspection uses a thermal camera to identify varying temperatures in different components of the house (wall, electric panels, plumbing, etc). This allows the inspector to look for discrepancies and helps identify problems like pipes leaking in a wall, overheating electric wires, and poorly insulated/drafty areas. A: At Legion Property Inspections, we always schedule 4 hours for a full house inspection. This is usually more than necessary but we like to inspect carefully and deliberately. Q: Should I be present at an inspection? A: You do not have to be, but we STRONGLY recommend that you attend the inspection. If you are present at the inspection, we can point out issues as we see them and there is much less of a chance for a breakdown in communications. This is probably the biggest investment of your life, take some time to really understand it! Q: How should I prepare for an inspection? A: Make sure all pets in the home are secured safely, make sure that there is access to the house (note locks or gates), ensure all utilities are on in order to test them (utilities do not have to be on, but then they can’t be tested), plan to take approximately 4 hours for the inspection (often shorter). Q: How are inspections priced? A: Prices start at a standard amount and are adjusted based on the age and size of the home to be inspected (very old homes are much more difficult and usually have more problems). Q: Why should I get a mold test? A: If there are areas of persistent moisture in the house, there is a good chance that at least some mold exists. While surface mold is not always dangerous, airborne mold particles can lead to serious illness, especially respiratory illnesses. 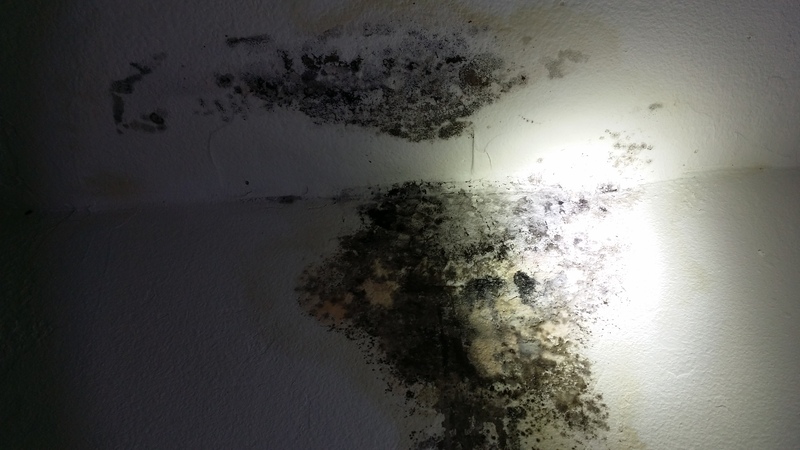 In addition, mold causes heavy damage to the surfaces that it grows on. Q: Why should I get a radon test? A: Radon is a naturally occurring radioactive material that is present in the air (rising from the ground) throughout the world. It is also the second leading cause of lung cancer after smoking, and kills an estimated 21,000 people per year in the United States. A radon test helps let you know if you need radon mitigation measures to help protect yourself and your family from high levels of radon in the air. Q: Why should I get a water test? A: While modern water treatment technology allows for consistently clean water, sometimes undetected problems can linger. This is especially true for private wells or for old sections of the distribution network. Poor water quality may also be caused by the house itself, such as in the case of lead pipes. Bad water can range from unpleasant to deadly. The best way to identify water problems is with a thorough test and analysis.